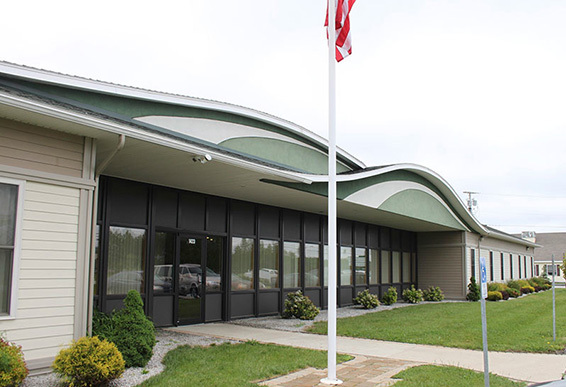 Ellis Commercial is headquartered in Hermon, Maine with site development and build-to-suit commercial lease opportunites available throughout the state. We are experts in commercial property leasing, management and development. Our team consists of highly skilled professionals who will assist you with site selection, project consultation, site design, engineering, project management, earthwork and construction. We have designed and developed medical/dental offices, Class A office space for the United States Government, financial institutions, retail stores, hair salons, grocery stores, fast food restaurants, fitness facilities and many more!